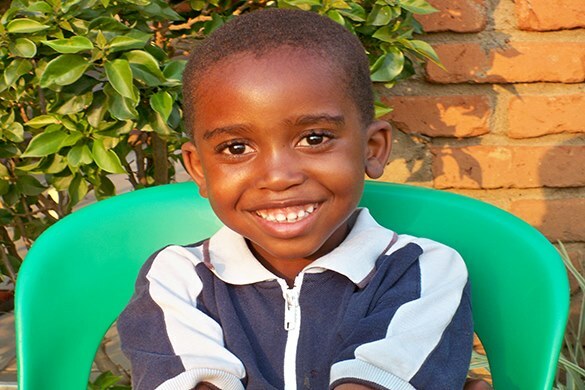 It all started with Junior, a street child in Malawi, who had lost his smile. He had no family to care for him and no home. 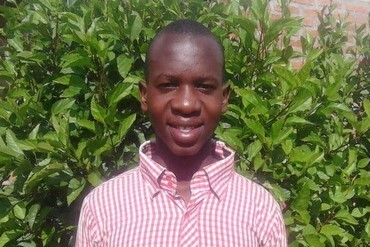 Through Smile Malawi we transformed his sadness into happiness, along with other street children in a similar plight. 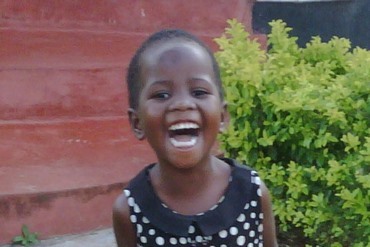 Everyday we keep these children smiling by providing a home, family, education and love. 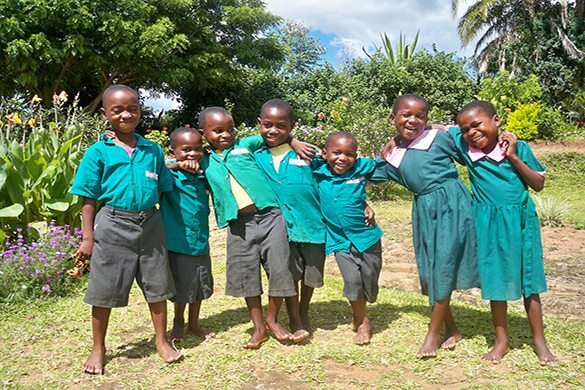 Together we can help give them a bright future and a forever smile. Junior was one of our very first children. He came to us in 2006 when he was 3 years old. 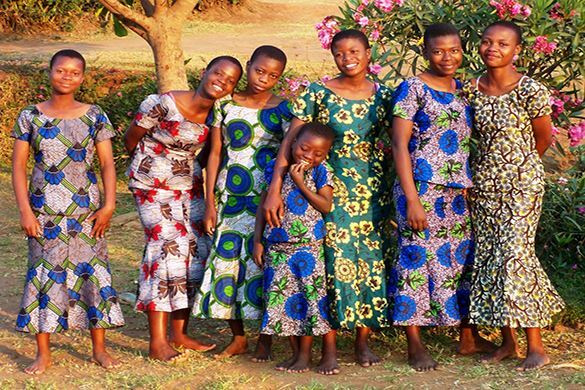 Smile Malawi currently cares for 17 girls and 20 boys whose ages range from 4 years to 20 years old. Here are some of the younger children just returned from the local primary school at lunch time. 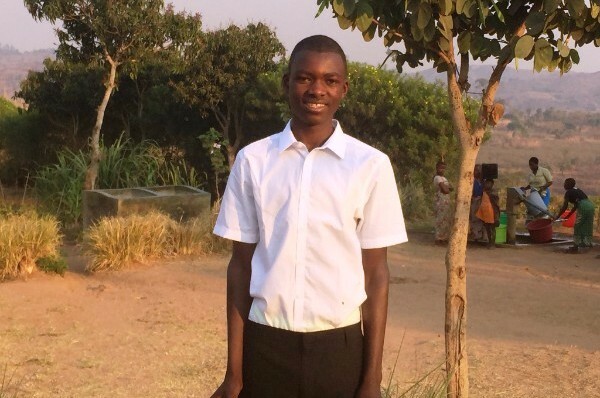 It's been another busy time in Malawi at the start of the new school year and 4 of our children have gone on to secondary schools. "4 year old Faith came to us in October last year but was very shy and rarely smiled. A few months with us and look at her now! " 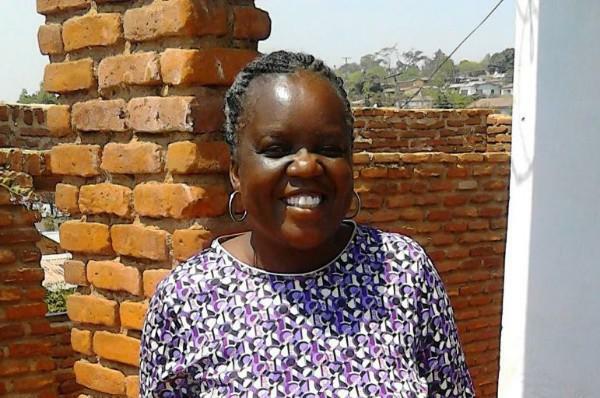 "The first screening of the documentary film about Smile Malawi took place in California on 9th December at Chapman University's Folino Theatre. " 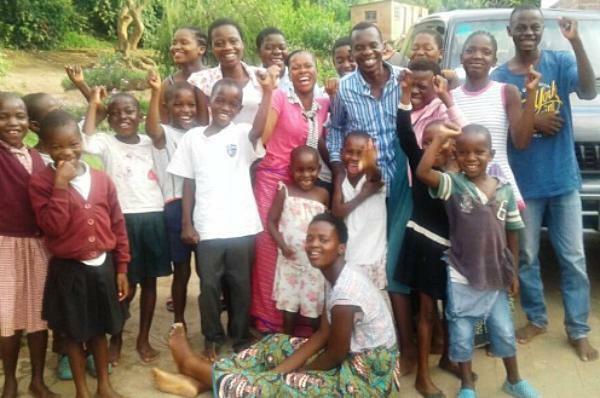 Our Smile Malawi family has grown again! 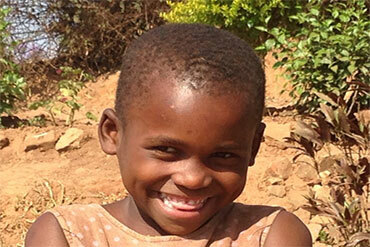 We now have 43 children in our care - including 7 year old Deborah, pictured above.